Barça is now in the Copa del Rey Final. And they’ve achieved it in a brilliant way, scoring 21 goals and only conceding 8. Review with us all the goals that the team has scored in the 2016/2017 Copa del Rey. Enjoy them! 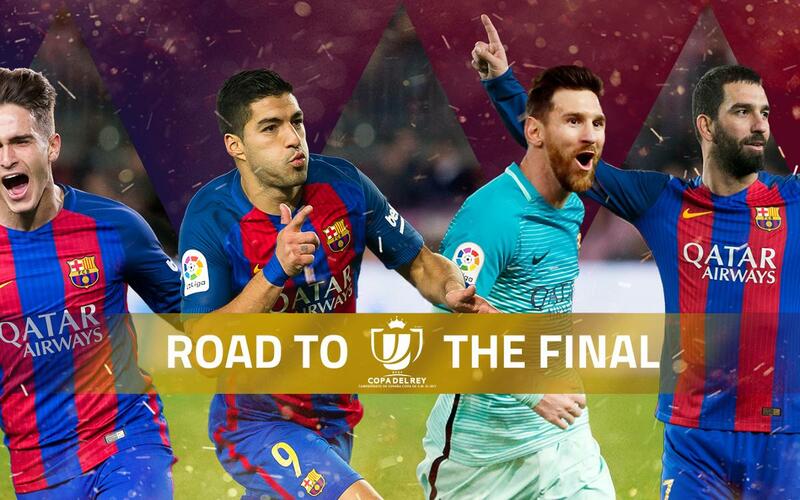 Barça are the Cup Kings and they’ll once again take part in a new final, their fourth consecutive final. Hércules, Athletic Club, Real Sociedad and Atlético de Madrid have been the victims on the road to the final. Refresh your memory and relive the team’s spectacular goals in the current edition of the Cup.